Written by Timothy Martyn Hill on 05 July 2017 . 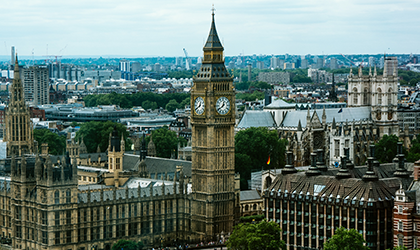 On 18 April 2017 British Prime Minister Theresa May announced a snap general election for 8 June 2017, hoping the country would deliver her the strong parliamentary majority she believed she needed to successfully conduct the UK’s Brexit negotiations. 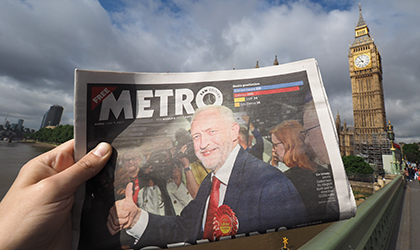 The result on 9 June – a hung parliament, with no party having an overall majority – was not what many of the pollsters, betting firms, modellers and academics were anticipating. Written by Nigel Marriott on 06 June 2017 . Written by Gianluca Baio on 30 May 2017 . I have decided to build a model to try to predict the results of the upcoming snap general election in the UK. I'm sure there will be many people attempting this, from various perspectives and using different modelling approaches. But I have set out to develop a fairly simple (though, hopefully, reasonable) model. In the process of describing this to you, I hope to shed some light on how statisticians build predictive models. 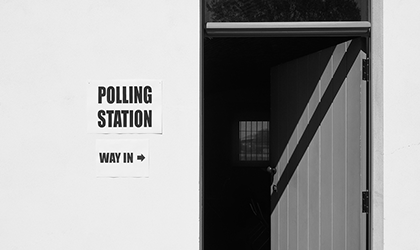 What’s happened to the polls since the 2015 UK election? Written by Timothy Martyn Hill on 15 May 2017 . 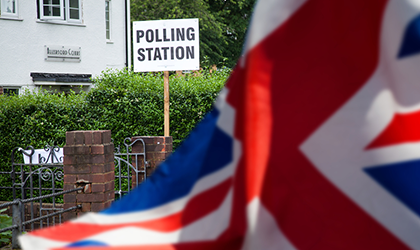 When British Prime Minister Theresa May called a snap election for 8 June 2017, it seemed like a smart move politically. Her Conservative Party was riding high in the opinion polls, with a YouGov poll in the Times giving them 44%, a lead of 21 points over their nearest rivals, the Labour Party. Were an election to be held the next day (as surveys often suppose) May looked to be on course for a convincing win. Queen Elizabeth II - an extreme event monarch? Written by Anastasia Frantsuzova on 12 April 2017 . 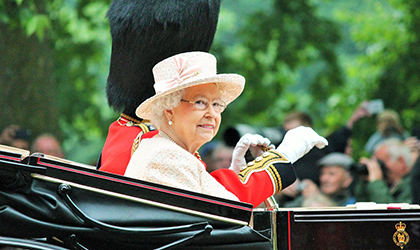 In 2016, Queen Elizabeth II entered the tenth decade of her life and cemented her position as the longest-reigning British monarch, with 65 years on the throne. Many of us will have enjoyed the festivities of her 90th birthday, but as a statistician there was more to the occasion than a cause for celebration. Instead, I wanted to use this landmark moment to explain an area of statistics that is well-suited to the study of Queen Elizabeth's reign: extreme value theory (EVT).